Handmade. 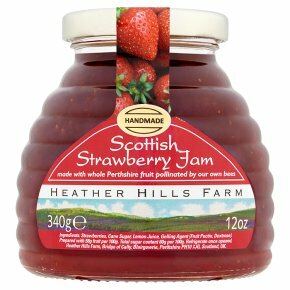 Made with whole Perthshire fruit pollinated by our own bees. Speciality honeys & preserves.